I have been sewing on and off for the last 20 years, but it has become a big part of my life in the last 18 months. I am self-taught and have relied on the internet for tips, tricks, and answers to questions so I thought it was time I started to give back and share my enthusiasm for making clothes. 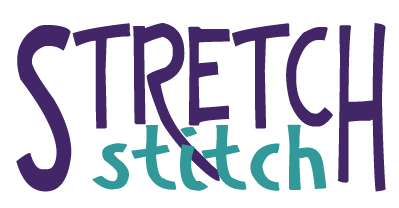 While this site is mainly focussed on sewing stretch fabric for activewear, I’m also a keen costume maker for plays and make ‘normal’ clothes for myself as well so the odd woven garment may sneak in. I will be posting blogs about my latest projects and sharing problems I’ve needed to solve and things I’ve been excited to learn. I’m still at the start of my sewing journey, but hopefully you’ll join me as I carry on learning and I’d love to hear your tips as well!